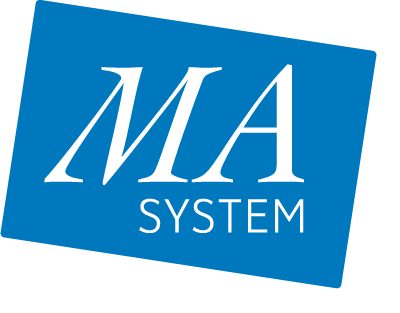 MA-system Education is Scandinavia’s premier organisation for training drivers and instructors who work with lift trucks, lifting equipment, cranes, fall protection and workplace liability. Training focuses on improving driver safety and driver efficiency and is continuously updated to conform to current curriculum standards. MA-system Education arranges courses in several locations in Scandinavia and on-site at our customers’ facilities. We publish our own educational material: books, videos and eTRUCK, an interactive online training course for lift truck operators and instructors. We also produce ePort, which is an online tool for course administration. All our training programmes are fully up to date. MA-system tutors have many years’ experience and undergo regular CPD training themselves to ensure that our courses and educational material are always at the cutting edge of industry developments. Tutors are also trained to communicate in ways that help ensure that the knowledge they share and the skills they teach are remembered and put into practice. We have learned to put the operator in a larger context, so we offer courses that progress beyond the purely behavioural level to teach operators the right way of thinking. We are not tied to any particular brands or suppliers. As an independent training provider, we can offer a portfolio of skills that is broad, universal and impartial. All our courses follow the guidelines and regulations laid down by the relevant authorities and trade associations.